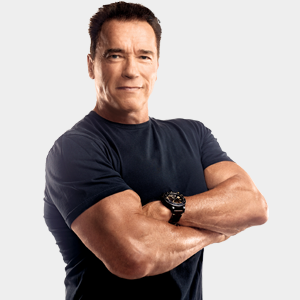 Arnold Schwarzenegger is known all over the globe for his many accomplishments: world champion bodybuilder, Hollywood action hero, successful businessman, environmentalist, philanthropist, best-selling author, and California's 38th Governor. his world-famous athlete and actor was born in Thal, Austria in 1947, and by the age of 20 was dominating the sport of competitive bodybuilding, becoming the youngest person ever to win the Mr. Universe title. By generating a new international audience for bodybuilding, Schwarzenegger turned himself into a sports icon. With his sights set on Hollywood, he emigrated to America in 1968, and went on to win five Mr. Universe titles and seven Mr. Olympia titles before retiring to dedicate himself to acting. Later, he would go on to earn a college degree from the University of Wisconsin and proudly became a U.S. citizen. Schwarzenegger, who worked under the pseudonym Arnold Strong in his first feature, HERCULES in New York, quickly made a name for himself in Hollywood. In 1977, the Hollywood Foreign Press Association recognized him with a Golden Globe® for New Male Star of the Year for his role in STAY HUNGRY opposite Sally Field. His big break came in 1982 when the sword and sorcery epic, CONAN THE BARBARIAN, hit box office gold. In 1984, Schwarzenegger blew up the screen and catapulted himself into cinema history as the title character in James Cameron’s sci-fi thriller, TERMINATOR. He is the only actor to be in both categories of the American Film Institute’s Hundred Years of Heroes and Villains for roles he played in the film. To date his films have grossed over $3 billion worldwide. Lee Haney has more than 30 years of fitness and nutrition experience with eight consecutive World Bodybuilding Championships to his credit. Over the years, Lee has trained professional athletes and celebrities, serving as a consultant for some of the best nutritional supplement companies in the world and was appointed Chairman of the President’s Council on Physical Fitness and Sports. Even at over the age of 50, Lee Haney’s Herculean physique mirrors his equally impressive credentials. As the unprecedented winner of eight consecutive Mr. Olympia titles, besting Arnold Schwarzenegger’s 7 win record, Lee is an icon in the fitness industry. Lee was the 1st 8-time Mr. Olympia and the youngest to retire at the age of 31. Now retired from his historic body building career, Lee’s focus has turned to educating others. Within the sports and fitness arena, Lee is revered among his peers for his comprehensive personal training techniques as well as his contributions to the integrity of exercise in general. Professional athletes and coaches look to Lee for goal-specific sports training and nutrition programs during the off-season and for injury rehabilitation. 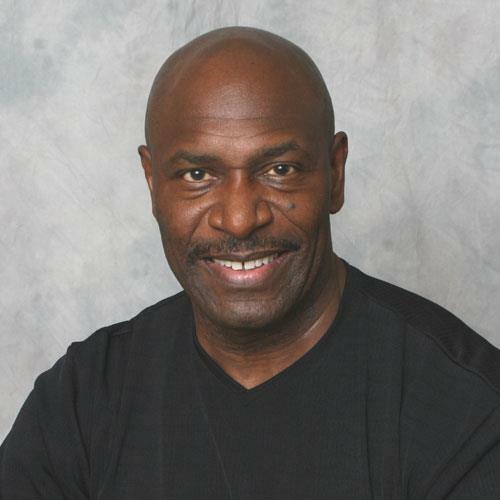 Darin Godfrey Jordan is a former American football linebacker who played four seasons in the National Football League with the Pittsburgh Steelers and San Francisco 49ers. He was drafted by the Pittsburgh Steelers in the fifth round of the 1988 NFL Draft. He played college football at Northeastern University and attended Stoughton High School in Stoughton, Massachusetts. 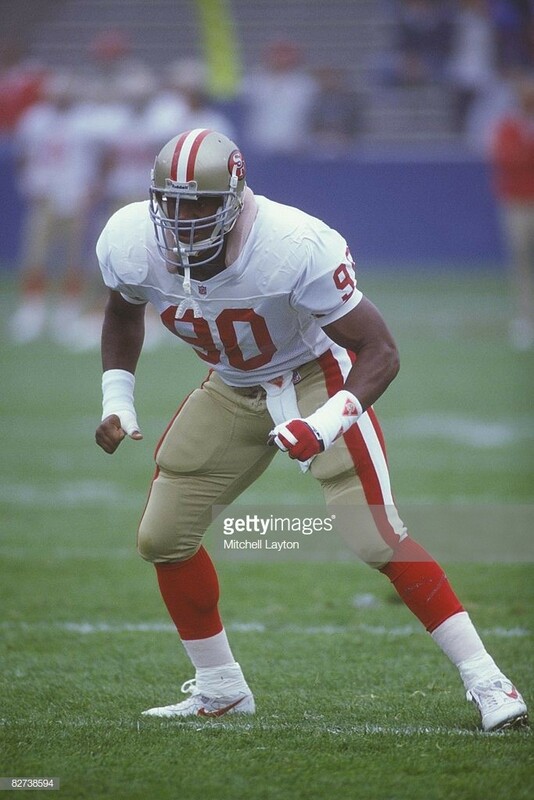 Jordan’s football career culminated with a Super Bowl championship in 1994 as a member of the San Francisco 49ers. Chanon Finley is a woman on the go. As an actress, model, writer, and fitness professional she never stops moving. 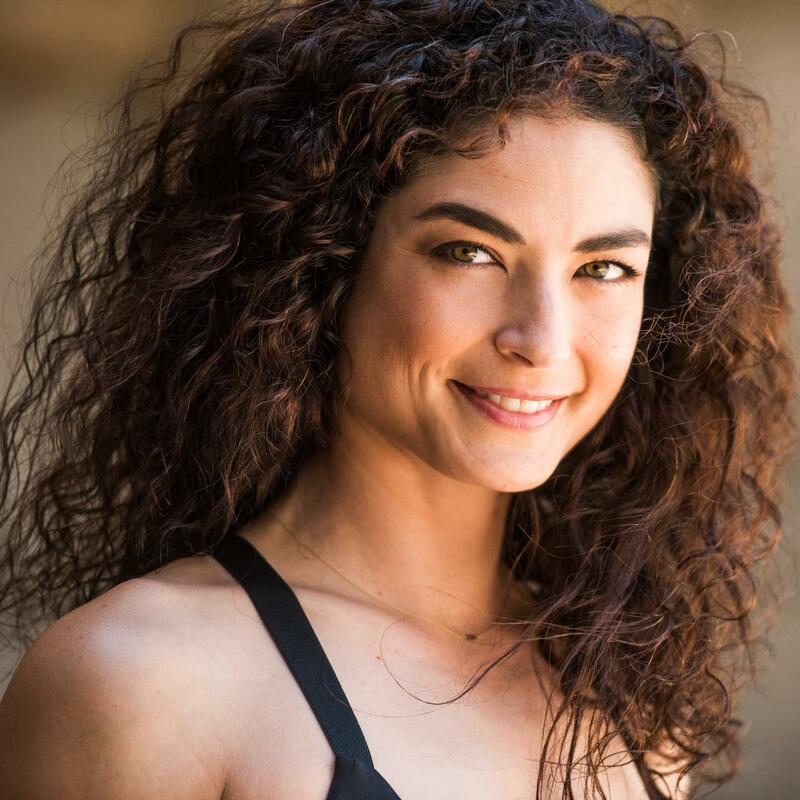 Whether training in the martial arts, aerial arts, belly dancing, or circular strength training, Chanon believes that movement is the key to health and happiness. To balance her fast-paced lifestyle, Chanon cultivates a mindful approach to daily life and fitness. 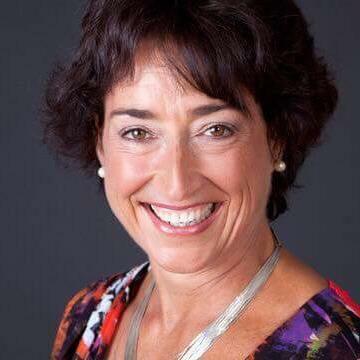 She believes that movement is settling, puts you in touch with your body, and teaches you to be more present. Chanon studies Brazilian Jujitsu at Werdum Training Center, where she has recently become an instructor, teaching yoga and recovery classes to all skill levels. She also works with private clientele, creating an all-encompassing body and mind program oriented to their specific fitness and lifestyle goals. When she isn’t working up a sweat on the mats, Chanon is an actress and writer. Her film and television credits include Bird Box, Westworld, The Master, The Gambler, and True Blood. She and her writing partner, Charlie Phoenix, recently completed a feature film screenplay set to air on Lifetime later this year. Chanon is insatiably curious. Skydiving, flying fixed-wing airplanes, motorcycles, and traveling the world; Chanon is up for anything that will challenge her body and broaden her mind. Awarded Chiropractor of the Year in 2011 and 2018, Dr. John is the creator of Minardi Education, an innovative educational series which focuses on increasing certainty in the Power of the Chiropractic. For the past 17 years, Dr. Minardi’s primary interest has been to understand the Neurology of the Vertebral Subluxation Complex (VSC) and apply this information in a clinical setting for chiropractors and patients. Dr. John brings a unique blend of passion, intensity and excellent teaching skills to explain, in a practical manner, the VSC’s segmental and global neurological effects that occur in the body. 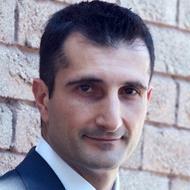 In addition to his busy lecture schedule, Dr. Minardi operates a full-time practice in Oakville, Ontario. Amit (Jimmy) Nanda, DC, was the founding member and the first President of the Indian Association of Chiropractic Doctors (IACD) and elected to be Chairman of the board of IACD. In addition to this historical achievement for the country of India, the Life Chiropractic College West Board of Regents had unanimously elected Dr. Amit (Jimmy) Nanda as its new Chairman in Nov 2016. 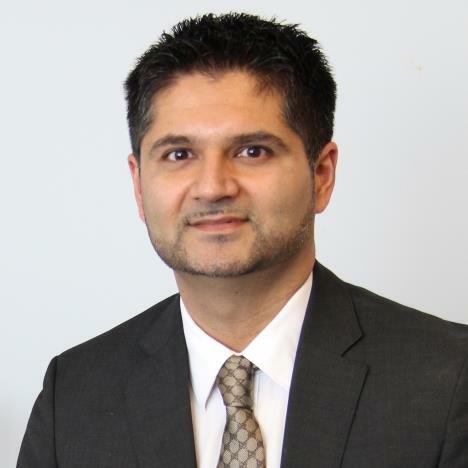 Dr. Nanda has served on the Life West board since 2014 and was the Chair of the Governance Committee since 2015 for his exemplary dedication and service to the future of healthcare. The election of Dr. Nanda, is especially notable since he was elected as the first Chiropractic College/University Board Chair of Indian (Punjabi) origin. He has focused significantly on promoting diversity – including through his speaking tours and international seminars - for IACD and throughout the profession. Dr. Nanda was also the first ever elected Director of the International Chiropractic Association (ICA) of Indian Origin on April of 2017. Dr. Nanda was born and raised in Canada and currently resides in the city of Oakville, Ontario, in the Greater Toronto Area. Dr. Nanda is married to his loving wife, Navjot and has four beautiful children. His family roots are from Punjab, his parents immigrated to Canada in the early 1970's. The principles of giving, loving, doing and serving have been the bedrock of Dr. Nanda’s work. He has been involved in many mentoring programs such as anti-bullying and multicultural promotions for positive race relations. As a Doctor, he has offered free Chiropractic medical care to military and police families and to those that could not afford care. “I believe it is important that we use our success to help others. Chiropractic Doctors offer such a powerful option to people in need. I care about building bridges between communities and in healthcare with different disciplines,” explains Dr. Nanda. 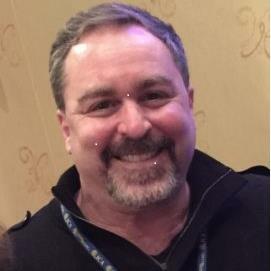 Dr. John Downes, a 1986 graduate of Life College of Chiropractic in Marietta, Georgia, USA, is currently the Executive Director for International Affairs and Director of the Sport Science Institute at Life University. He has expertise in sports chiropractic and lectures internationally in that field He serves in many leadership roles in the chiropractic profession, including membership of the Boards of Directors of the Federation Internationale de Chiropratique du Sport (FICS), the Council for Extremity Adjusting, and the ICA Fitness and Sport Science Council. Dr. Downes has blended his many years of clinical practice and teaching into a practical program of learning that focuses on a global approach to chiropractic management of the spine and extremities, and he challenges participants to enjoy a season of discovery. His extensive clinical experience with athletes throughout the world from youth, college, professional and Olympic programs has provided the opportunity to apply and test the principles and protocols he presents. 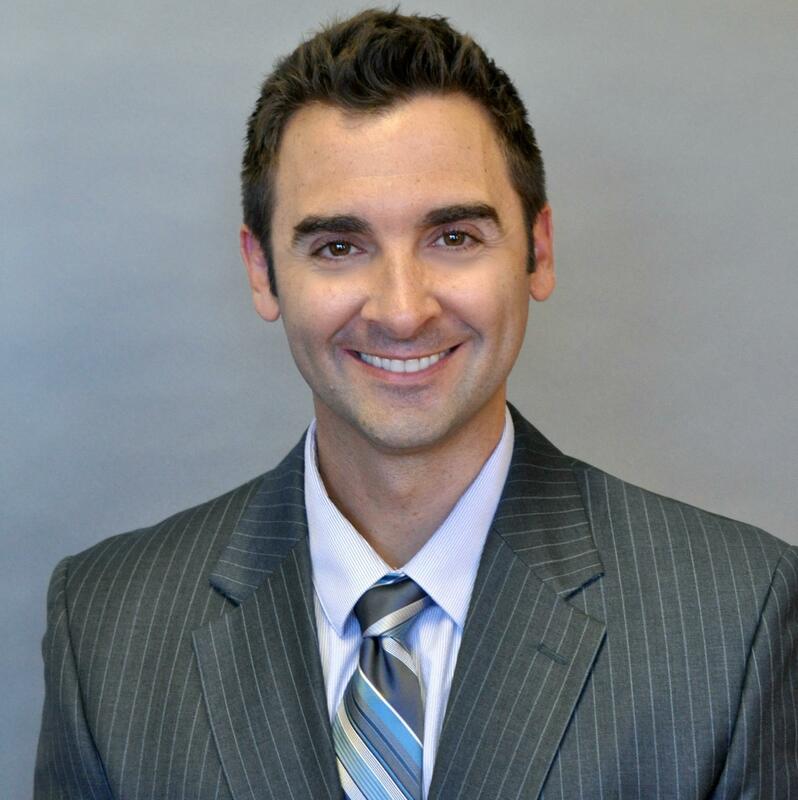 Dr. Hoffman is a Life University Alumni, where he graduated with the class of 1981. It was in Michigan where to he began his professional practice as well as his service to the Michigan Chiropractic Council and the ICA. 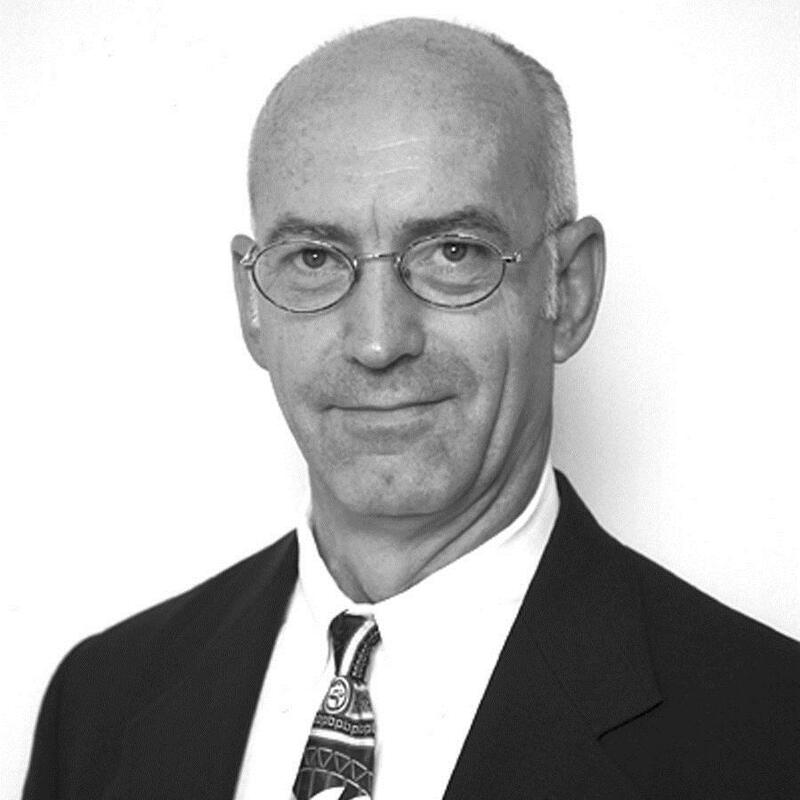 He was elected as a Distinguished Fellow of the ICA in 1992 and has received many subsequent awards. In 1992, he responded to a call from then ICA President Dr. James R. Gregg to organize an ICA professional chiropractic malpractice insurance liability company to serve the malpractice insurance needs of the association’s members nationwide. Since then, Dr. Hoffman has devoted his entire professional energy to establishing and developing ChiroSecure, ICA’s exclusively endorsed and recognized chiropractic malpractice insurance carrier, earning the respect and appreciation of the profession and of the insurance industry in which he continues to be an active leader. 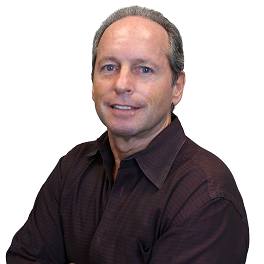 Dr. Pete Gratale earned his license to practice Chiropractic in 1986, and he's been in private practice ever since. He's proud of the fact that most say he gives a "really good adjustment"! He's mastered many Chiropractic adjusting techniques, both classical and modern, and always works with your body to find the most effective release of spinal subluxation and dysfunction. 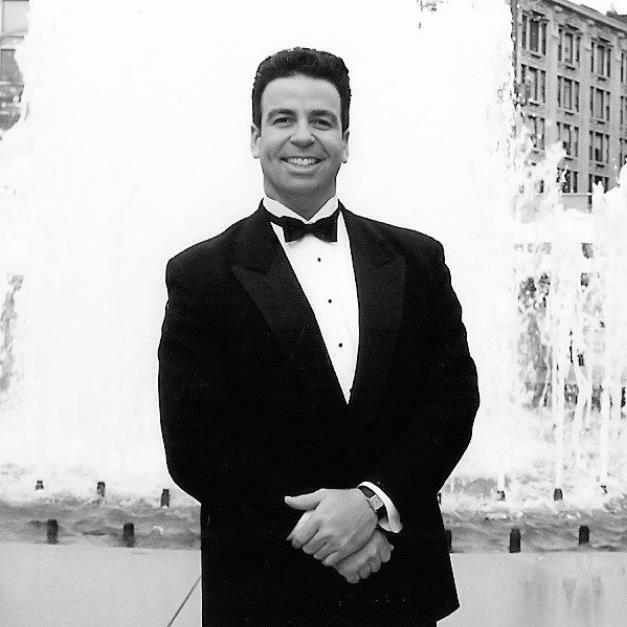 Dr. Barnathan’s unique approach has served the elite of Pro Sports, Olympic Gold Medal-winning legends, stars of Broadway, Hollywood, The Fortune 500, the elite among CEO's, luxury leaders, fashion, beauty, publishing, art, NASA, Native-American nations, inventors, investors, developers, Presidents of the United States, their Families and virtually every conceivable arena of high achievement. Earlier in his career, as a multi-award-winning doctor developing innovations in the sports and fitness sciences, Dr. Barnathan was recognized internationally in the service of elite champions seeking to push remarkable to edges of possibility for extraordinary winning performance. In his extensive career, he has given thousands of lectures and served as guest speaker at The White House, The Kennedy Space Center, NASA TV, The Trump spa at Mar-a-Lago, The President’s Council on Fitness, Sports and Nutrition, The NBA/NBA Store Events, The Los Angeles “Muscle Mastery” Symposium, The Chicago Wellness Coaching Conference, The International Sports Sciences Association, The New York City Sports Alliance, various media outlets of every kind, The New York City Olympic Bid committee, Wall Street corporations and the homes of Presidents of the United States, among many others. His annual New York City conference on “Luxury: Evolving the Experience” has become an industry innovator in presenting a fresh approach to defining luxury in all our lives, along with new and exciting “blue ocean” opportunities for investment and growth.